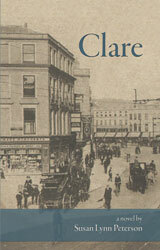 Win a free copy of Clare at Goodreads. Know someone who likes historical fiction? Send them the link! Giveaway ends November 01, 2011. It’s finally real: Clare is available in paperback! As a special introduction for the new edition, I’m offering a 10% off coupon if you order the book directly from the publisher. At checkout, insert the code WCPGV8GZ. You’ll find the publisher’s page for the book here. 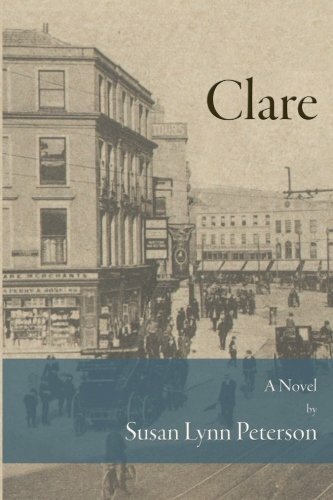 “Clare” will be available in paperback sometime next week. At that time, the special introductory price on the ebook (both at Kindle and Smashwords) will go away, and the regular price will be $4.99. If you’ve been putting off buying the ebook, now is the time! The Readers Favorite Award results for 2011 were just announced, and “Clare” is among the finalists. The winners will be announced on September 1.
is now available on Kindle. Save more than half off the cover price. Western Herbs is now available for the Nook, Barnes and Noble’s e-reader. You can find it for sale on the BN site. 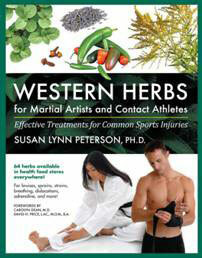 Western Herbs for Martial Artists and Contact Athletes was just named the first runner-up in the Health category of the Eric Hoffer Awards. The Hoffer awards are given each year to outstanding books published by independent publishers (academic, independent, small press, and self-published authors). The award comes with a review in the US Review of Books. Clare is now available in most of the major ebook formats. I’ve set the free sample size to 20% and the price at a special introductory rate of $2.99. Check it out on Smashwords. If you’re reading on a Kindle, it’s still available on amazon.com, also for $2.99. Western Herbs was recently selected as an Editor’s Choice for the Independent Publisher Online Magazine’s Highlighted Titled Program. Editor’s Choice books are honored each month for exhibiting superior levels of creativity, originality, and high standards of design and production quality. For more information, take a look at the Independent Publisher Web site.